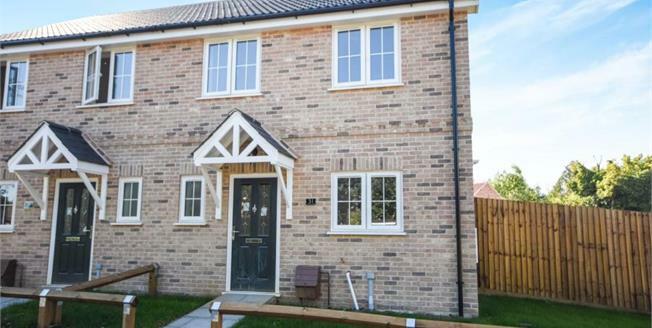 Abbotts are delighted to offer for sale a selection of 3 bedroom semi-detached homes within easy reach of the local high street with its array of shops. The development has been built and designed by a local established family run company local to the area that pride themselves on building spacious and quality new homes. Unlike a lot of new homes across the area Saffron close has spacious rooms throughout and a more than welcoming entrance hall to each home with good size gardens for those that enjoy the outdoors or spot of gardening.